Shopping for a used car can be a bit overwhelming, but one of the most important steps is to decide the maximum you want to spend and stick to it. 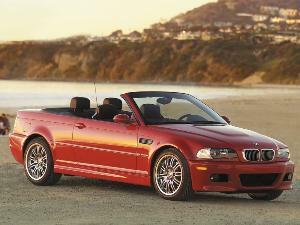 If you happen to have a budget of $7,000 we have you covered with our list of the ten best used cars under $7,000. We’ve tried to cover most of the bases with a relatively wide variety of cars, and while you may have to be patient and spend some time looking, we’ve seen each of these cars for sale for less than our budget. So whether you’re looking for a subcompact, full-size, hybrid or even a full-electric car read on to discover the best used cars under $7,000. 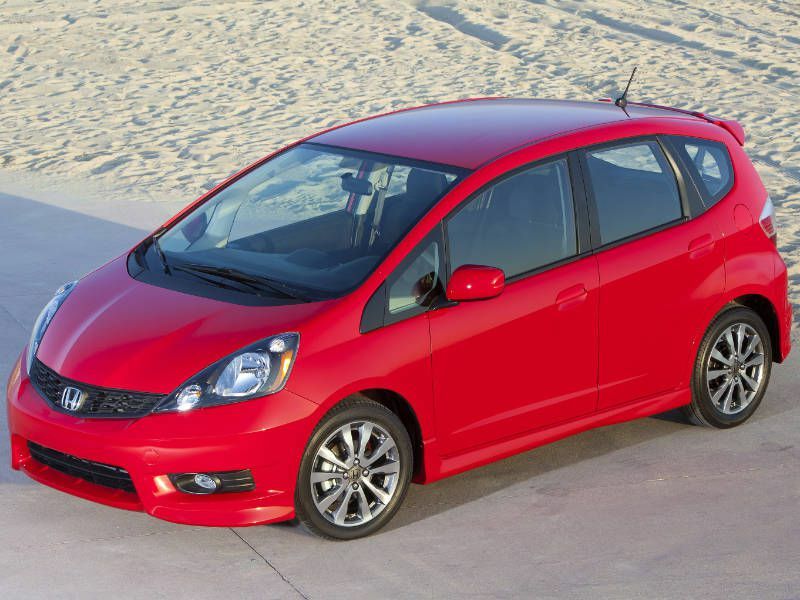 The five-door 2012-2013 Honda Fit hatchback is the best buy in the subcompact class, thanks to its versatility and legendary Honda reliability. The Fit has a surprising amount of usable interior room for its size (especially with the rear Magic Seat folded down), and even finds space for numerous storage cubbies and cup holders. Despite its small exterior dimensions, two full-sized adults can fit comfortably in the rear, though three is a squeeze. 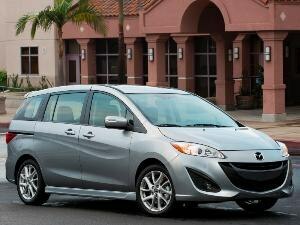 The ride is a bit firm, and while not sporty, the Fit isn’t boring to drive. 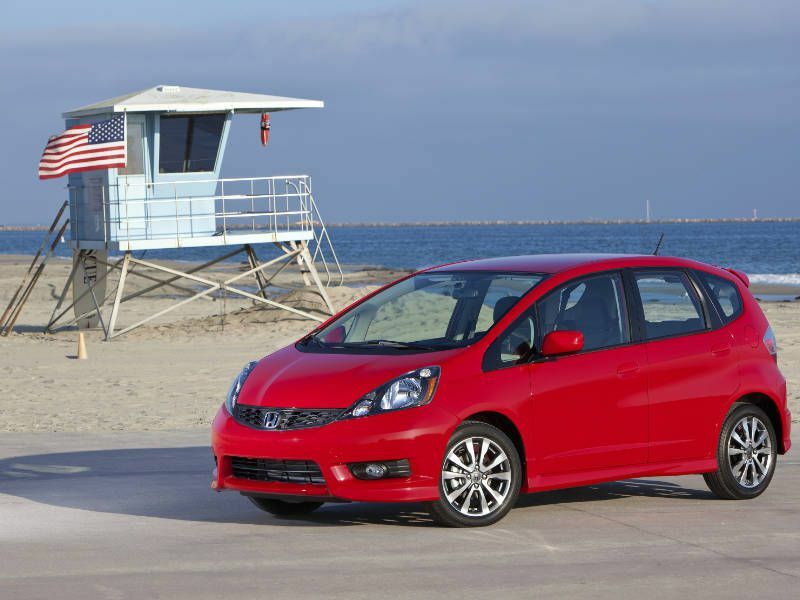 The Fit falls a bit short in the features department where you’ll only find the basics, but other than that the Fit is one of the ten best used cars under $7,000. 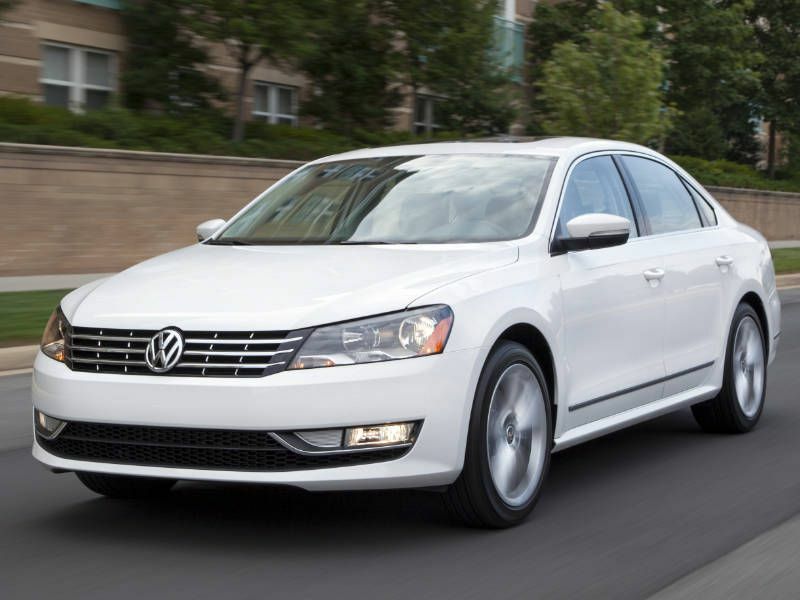 Because the version of the mid-size 2012-2013 Volkswagen Passat sedan sold here was designed specifically for the North American market (and built in Tennessee), it combines American practicality with European flair. 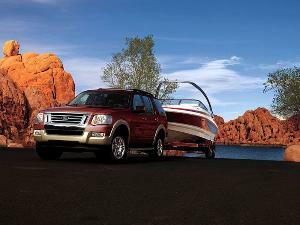 This includes touches like a smooth ride, a roomy interior with quality materials and a large trunk. 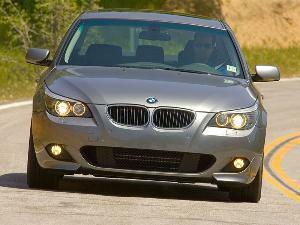 Unfortunately, to stay under our $7,000 budget you’ll need to stick with the 2.5-liter 5-cylinder engine, as the available powerful V6 or economical diesel remain too expensive. If there’s one downside to the Passat it’s that Volkswagen isn’t exactly known to be a bastion of reliability, so (as with any used car) it would be a good idea to have a mechanic give any prospective example a once-over. 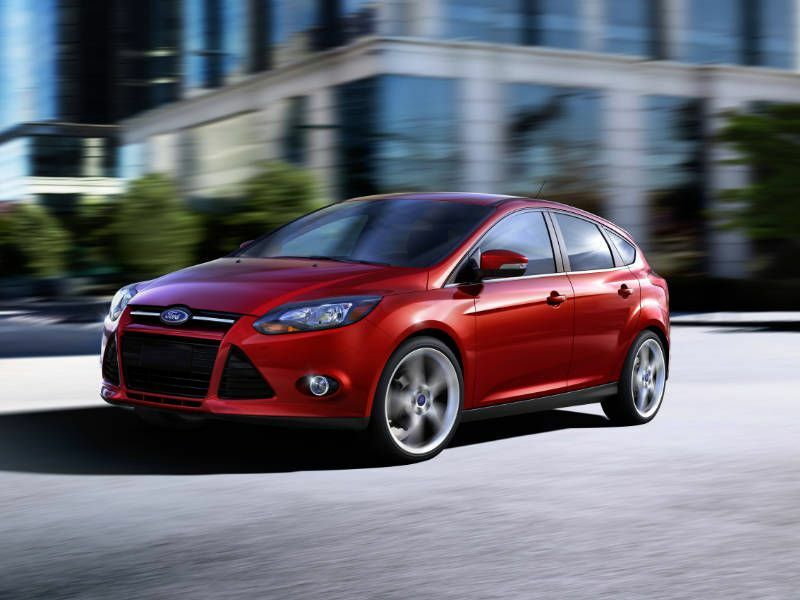 Unfortunately, you can’t yet get the high-performance Focus ST within our $7,000 budget, but even the base versions of the compact 2013-2014 Ford Focus provide a good blend of practicality, fun, and comfort. Available as both a four-door sedan and a five-door hatchback, we think the hatch is the better looking of the two, and it offers more cargo space to boot. 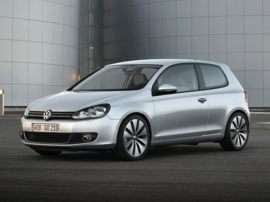 Both models have a ride that is sporty yet controlled, comfortable seats and a standard four-cylinder engine that has more than enough power. Two options to avoid if possible are the automatic transmission (which can be clunky at low speeds) and the three-cylinder engine (which isn’t much more frugal than the standard engine despite being significantly less powerful). 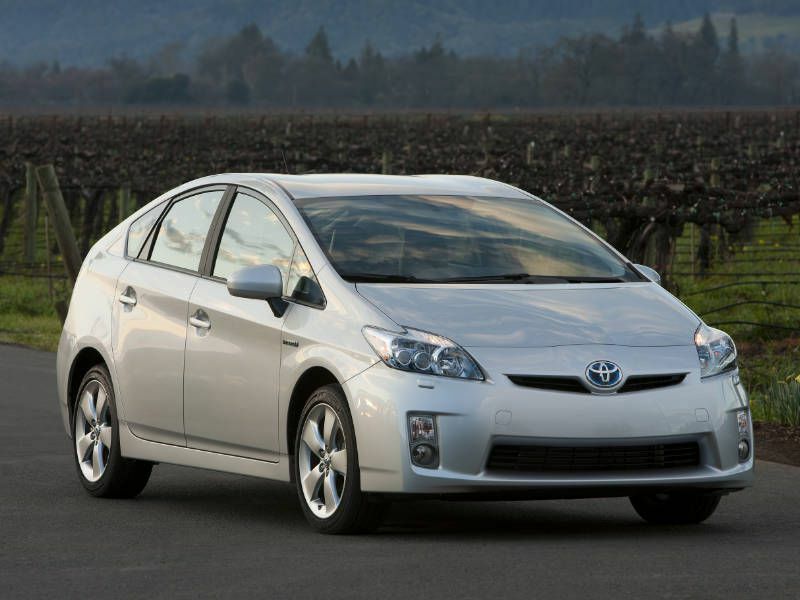 The 2010 Toyota Prius is a mid-size five-door hatchback with a hybrid powertrain that helps it earn an amazing combined fuel economy rating of 50 miles per gallon. The Prius isn’t fun to drive in the traditional manner (though trying to achieve the best fuel economy possible can be addictive), but it feels and drives like a normal car, and performance is adequate if not stellar. Be warned that a new battery can cost $3000 or more, but so far it seems as though the Prius has had relatively few battery pack issues. 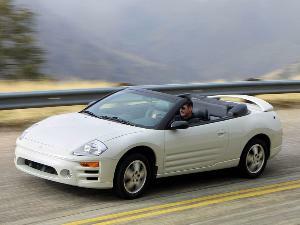 And, if initially purchased in a CARB state the battery, it may come with a 10 year or 150,000 mile warranty (instead of the standard 8-year or 100,000 mile warranty). 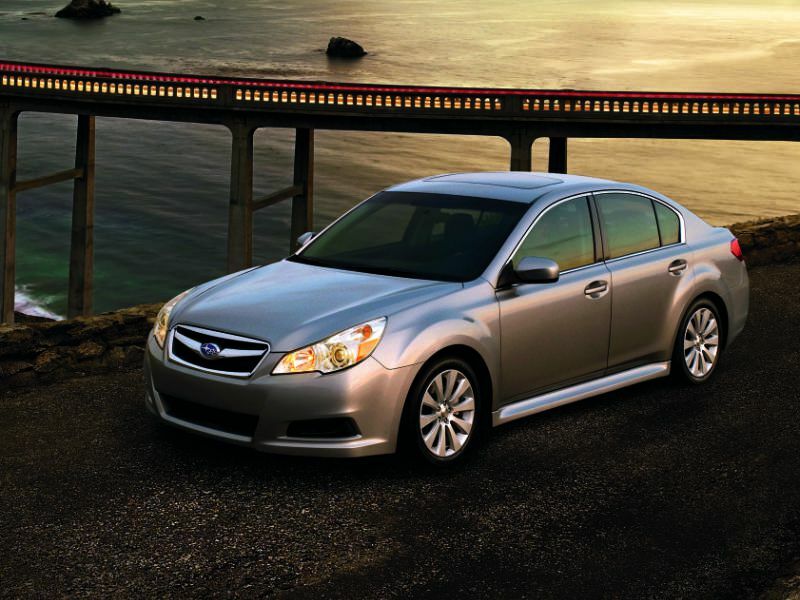 If you’re looking for a fun to drive mid-size car that also happens to offer exceptional all-weather capability thanks to its standard all-wheel drive system, then look no further than the 2010-2011 Subaru Legacy. You’ll be hard-pressed to find but the base flat-four for the money, but it makes decent power and good fuel economy when paired with the CVT. The interior is quiet, the seats are comfortable, the trunk has lots of usable space, there’s enough room in the rear for two six-footers to sit comfortably, and though the ride is a bit firm, it isn’t overly harsh. Those are just some of the reasons why the Legacy makes our list of the ten best used cars under $7,000. 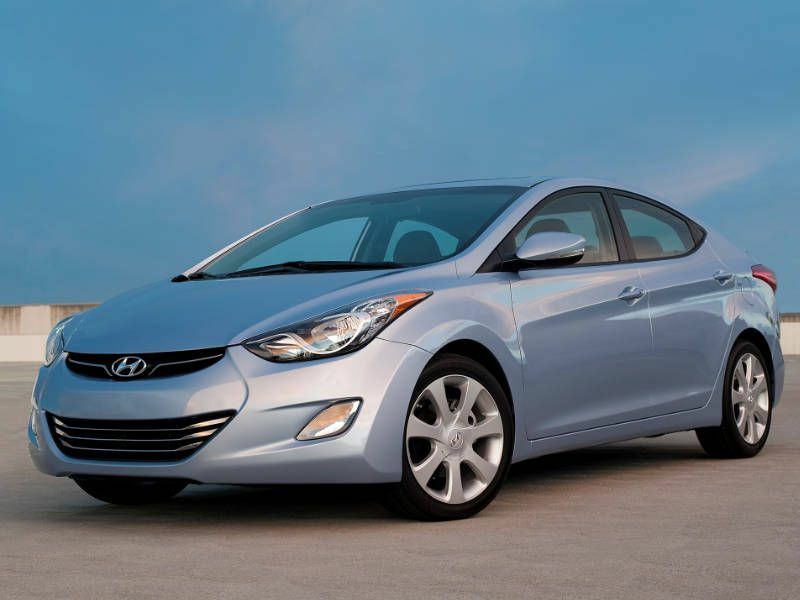 The 2012-2013 Hyundai Elantra is a compact car (bordering on mid-size) that sets itself apart from the pack with its elegant styling, quiet interior, and very comfortable ride. The Elantra isn’t particularly sporty or engaging to drive due to a soft suspension and an engine that doesn’t make a ton of power, but thanks to the car’s light weight, acceleration is acceptable, and fuel economy is excellent. The Elantra’s interior is very spacious for a compact with plenty of storage cubbies, but rear seat headroom can be tight for taller passengers. All Elantras come fairly well equipped, with materials that are par for the class and controls that are simple and easy to use. 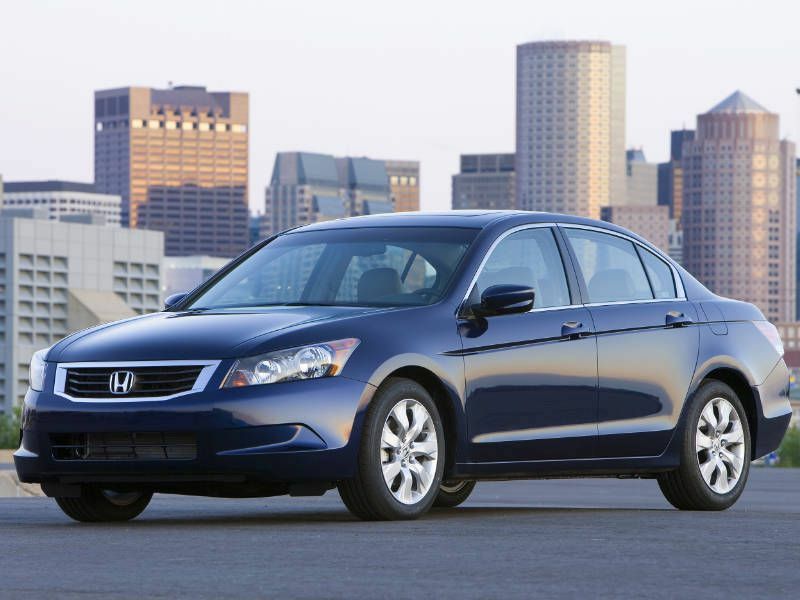 If you’re looking for a used mid-size car for under $7,000, then the 2009-2010 Honda Accord sedan, with its smooth ride and athletic handling, is one to consider. Interior materials have a high-quality look and feel, there’s plenty of room in the comfortable front seats, and the rear can seat three across (though taller passengers might find the headroom a bit lacking). The Accord is available in a wide range of trim levels, so when shopping ensure that the models you are comparing are similarly equipped and have the options you want. At this price point, you might be able to get a V6, but four-cylinder models will probably have fewer miles and should be enough for most drivers. 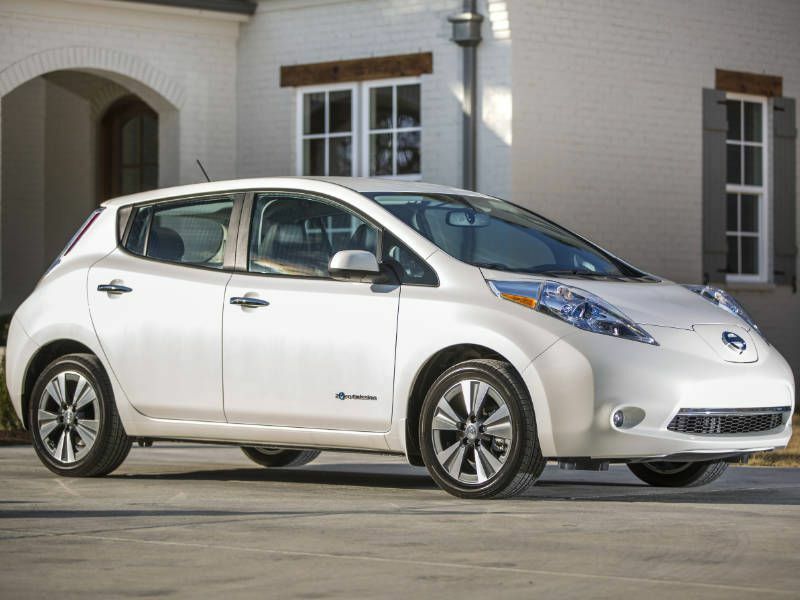 If you’re looking for a green used car for less than $7,000, then the compact all-electric 2013 Nissan LEAF hatchback should be at the top of your list. On the road, the Leaf drives like a normal hatchback, with a very quiet ride and a cabin that is spacious enough to seat five in a pinch (though cargo space is less generous). A full charge can take anywhere between 4-20 hours, depending on the charger and outlet voltage. The Leaf’s 75-mile range should be sufficient for use as a second car or for those who have a fairly short commute, though it might limit purchasing options (finding a Leaf that close to you may be tricky). 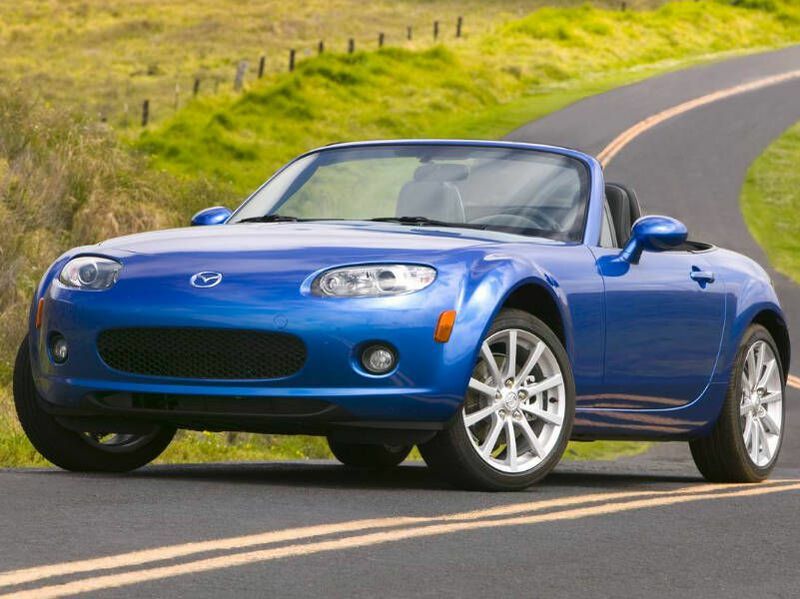 Although the 2007-2008 Mazda Miata two-seat sports car isn’t the most loved generation, it still features a fun combination of top-down motoring and excellent handling. Acceleration from the four-cylinder engine isn’t spectacular, but to make up for it, the car encourages you to carry speed through the corners. In true sports car fashion, lowering the top is done manually, but it’s a quick one-handed affair that makes you wonder why other cars bother with motors. Although an automatic transmission is available, we’d recommend trying a manual version first as it’s much more in line with the car’s personality. If you’re looking for an affordable used sports car under $7,000 then the Miata merits some serious consideration. 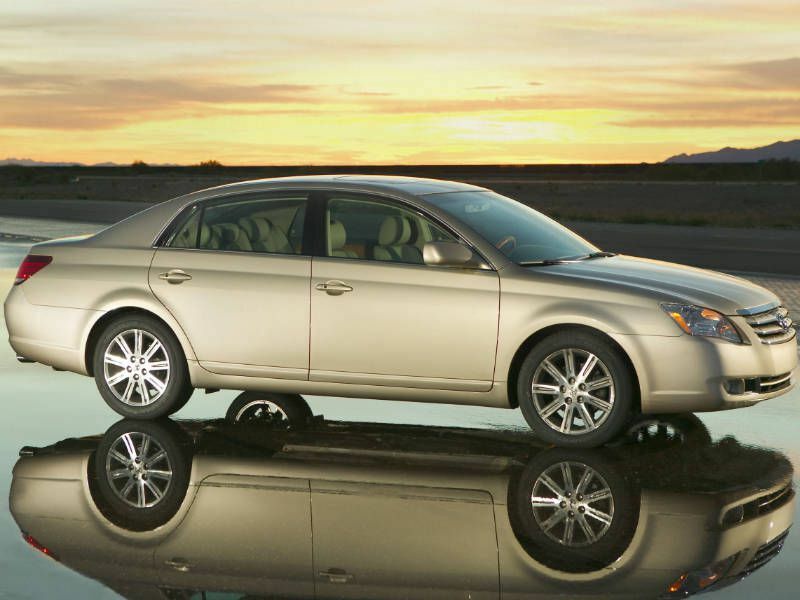 It’s easy to overlook the 2008-2009 Toyota Avalon, but if you’re looking for a used full-size car under $7,000 then it should be on your radar. While the exterior styling is just short of bland, it’s once you get inside that you’ll realize what the Avalon is all about. The interior is roomy and very quiet. The seats are comfortable even with five adults aboard. The suspension smooths out even the worst bumps. The Avalon isn’t sporty, but the engine is smooth and powerful (yet also economical for the class) and handling is secure. Even base models of the Avalon are well equipped, and fully-loaded models can compete with some much more upscale (and expensive) cars.